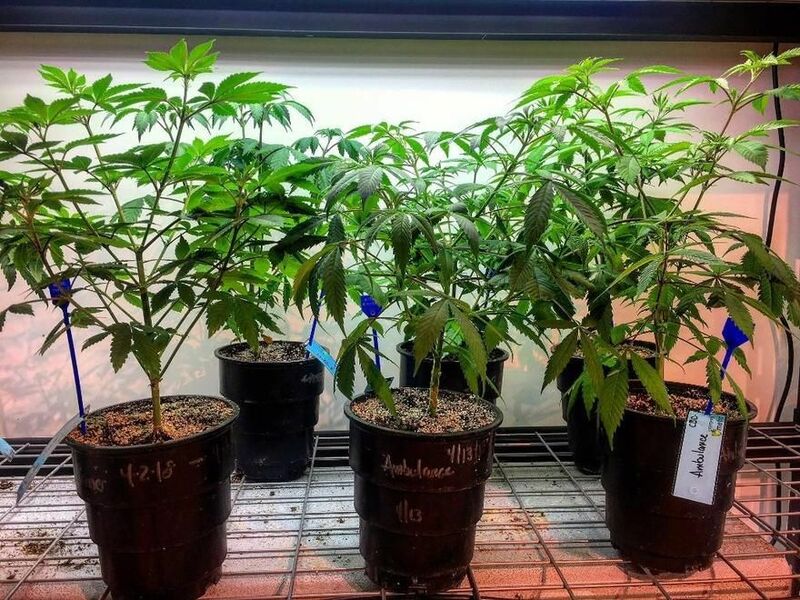 420 Starts EARLY at Nature's Gift Shop! $15 Clutch Wax & Shatter $15 Popcorn 1/8th $15 Half OZ of Shake $15 LBS Choc $25 Hash! & more! 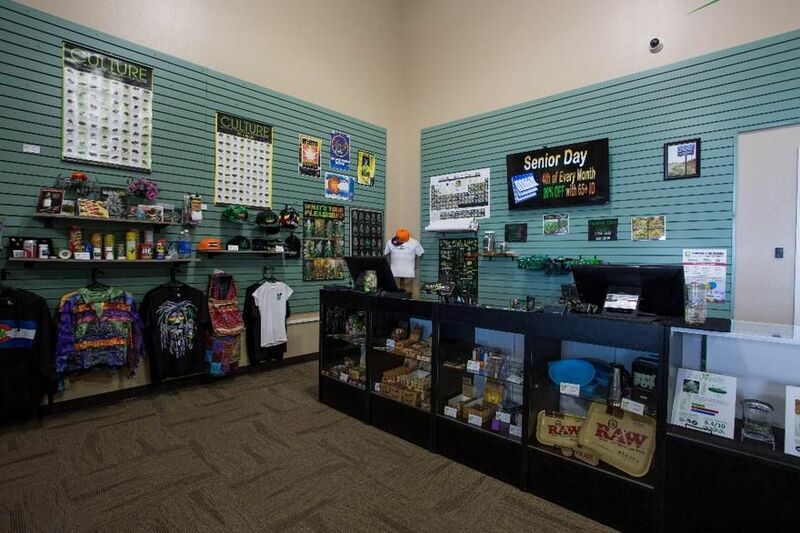 Nature’s Gift Shop is dedicated to providing our customers with the highest quality marijuana products and accessories in a friendly and accessible atmosphere. Our professional staff can assist you in selecting everything you need to fit your cannabis needs, your preferences, and your lifestyle. 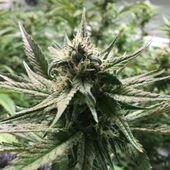 We work to provide the best quality cannabis products to those wanting natural, organic, clean, safe plants of superior taste, smell and effectiveness at a fair price! Here at Nature's Gift Shop, we are proud to serve all of our Colorado natives and the wonderful travelers visiting from all around the globe. We are located out in Pueblo West, near the Pueblo Reservoir- on the way to Canon City and Salida. Planning a trip to Manitou Springs, Pike's Peak, or Garden of the Gods? Is there a concert at Red Rocks Amphitheater, a camping trip to San Isabel National Forrest, a pit stop to the Great Sand Dunes National Park and Preserve, or site seeing Royal Gorge Bridge and Park on your itinerary? Stop by on your way to check out the wonderful selection of THC and CBD infused edibles such as Dixie Elixirs, Leafs By Snoop, CODA Signature, Incredibles, & many more! We also carry a variety of concentrates from top brands like Concentrate Supply Company, Mayflower Farms, and Clutch Extracts or if you prefer flower we have over 20 strains to pick from! If you are ever not 100% satisfied with your visit please contact us, we guarantee all of our sales.